As expected, January was a quiet month in African tech, but there was just enough news — good and bad — to make a monthly wrap worthwhile. Internet shutdowns were all the rage among governments on the continent in 2018, and the early signs are that is set to continue in 2019. Zimbabweans protested against huge fuel price hikes in January, prompting the government to shut down the internet, which was only reinstated after a High Court ruling. Major cities across the Democratic Republic of Congo (DRC) were also cut off, with the government behind a shutdown as it claimed it wanted to cut down on the spread of misinformation. This was in the wake of a disputed presidential election. Meanwhile, Gabon shut off service during an attempted coup, while Sudan blocked social media. Across the continent, online freedoms are under attack. Those Africans that still have access to the internet can now access more services from Uber, which launched Uber Lite, a stripped down version of its app, in Kenya and South Africa during January, aimed at users with low-end smartphones. Meanwhile, the company also launched UberASSIST in Nairobi. UberASSIST is a specialized service that caters for riders with special access needs, with Nairobi the third city in Africa to get this. Uber is well established in Africa by now, but a number of other companies are joining the action or expanding their operations. Chinese mobile manufacturer Xiaomi has announced it is setting up an African arm, while money transfer service WorldRemit launched in South Africa, allowing customers to transfer funds to 145 countries worldwide. In Kenya, Safaricom’s loan product Fuliza went live, allowing M-Pesa users to access lending services via USSD. Recently released figures suggested 2018 was a record-breaking year for African tech startups in funding terms, but the early signs are 2019 will be even better. Well-funded already, coding accelerator Andela kicked off the year with a $100 million USD round, making it one of the most backed African tech companies ever. Other rounds were smaller but still relevant. South Africa had a strong month, with investments for prop-tech startup Flow, fintech company Sun Exchange and mobility company WhereIsMyTransport. 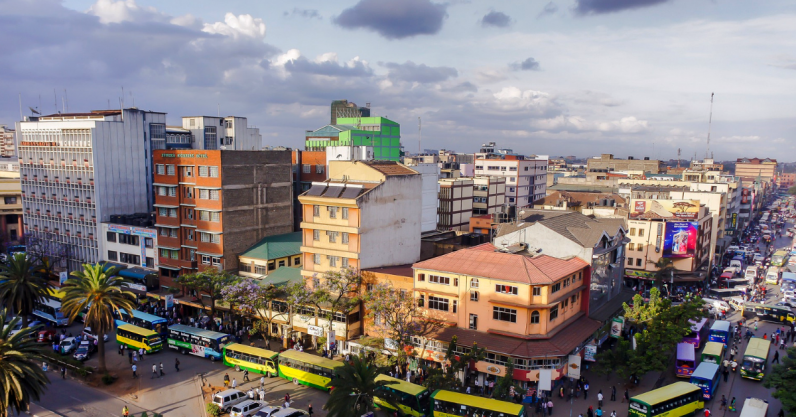 Kenya saw two rounds, for e-commerce platform Copia and AI startup SuperFluid Labs, while there was also funding for Nigerian health startup Stack Dx and Ethiopian ride-hailing startup ZayRide.